Sweet Knox & Teddy!! 😍 I’m in love already. 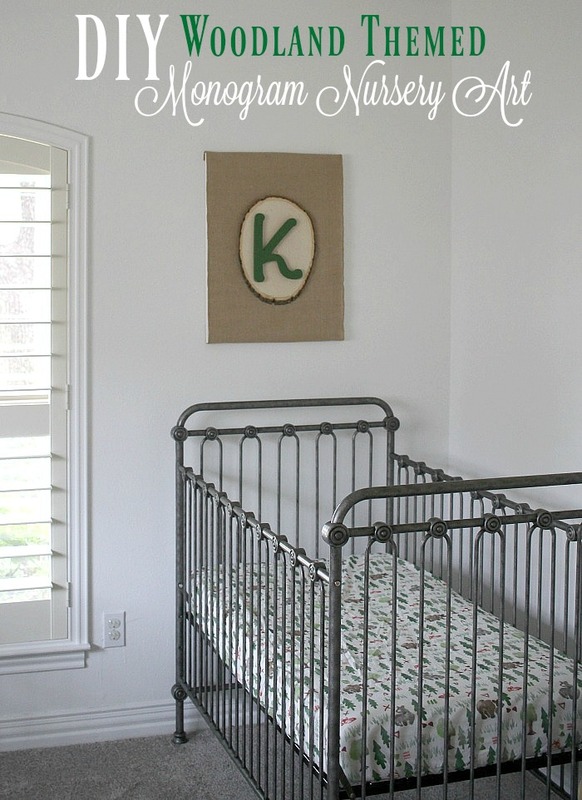 What a beautiful, stylish idea for monogram nursery art! I'm loving this idea so much! 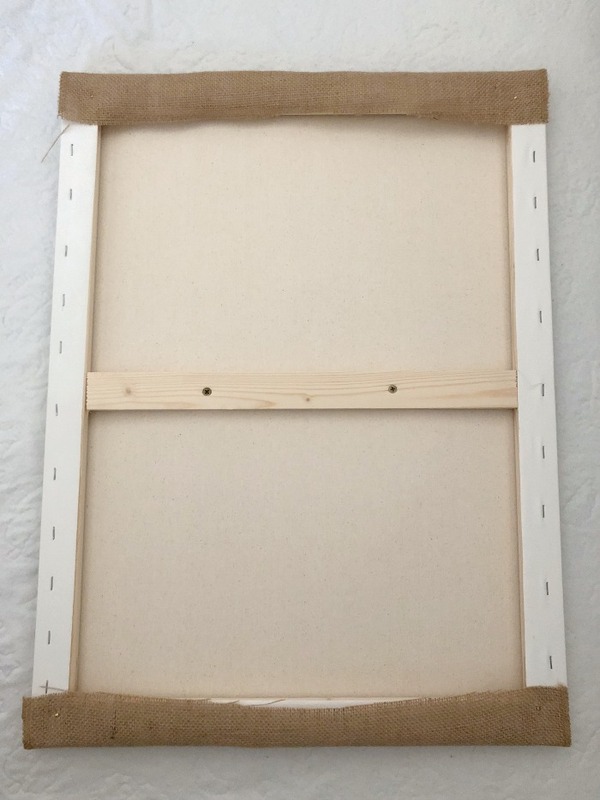 That is such a cute DIY project, and so simple! How adorable! I love the wooden bases. These look amazing! How cute! I love the tree base - love the names too, good luck with the rest of your pregnancy!! Look at you, Miss Crafty! Paige, I love this nursery, love the monograms, and LOVE the names. I'm so excited for your boy clan to grow. 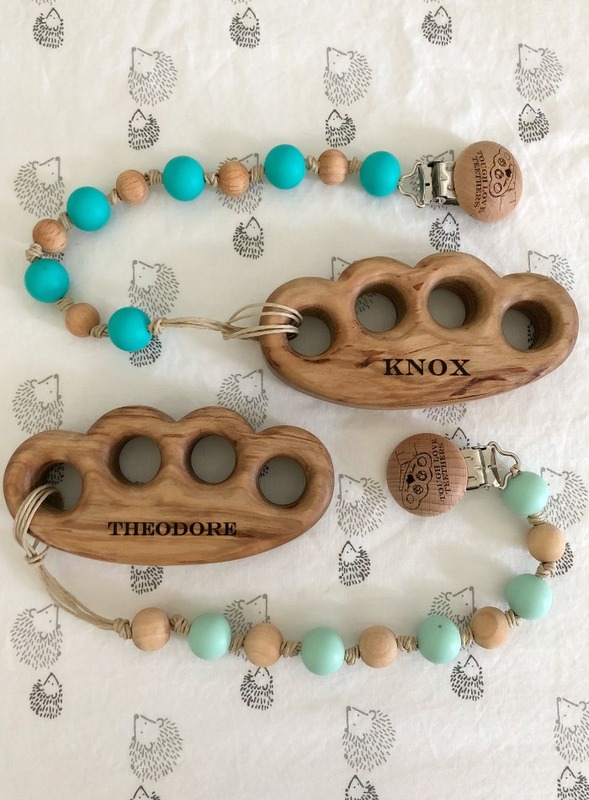 Those teethers are so cute. Love how they are personalized. 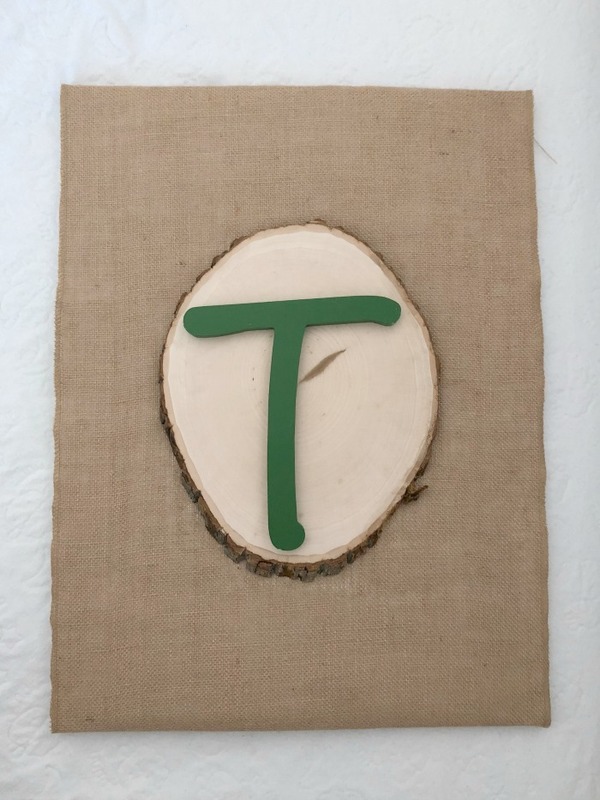 And the simple monograms are such a unique idea and something the boys can have in their room for years to come.